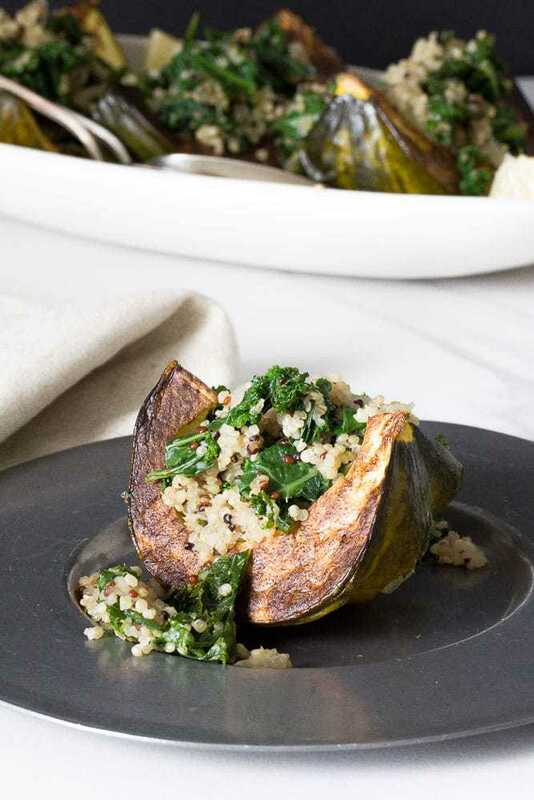 Kale and quinoa stuffed squash is an excellent side dish for Thanksgiving, or a simple meatless main. Thanksgiving is only two weeks away! When the day comes, it’s easy to end up with side dish overload. Browsing magazines, cookbooks, and blogs in the days and weeks beforehand can get overwhelming, with your eyes growing exponentially bigger than your stomach (and refrigerator). To avoid that, why not combine your grains, greens, and veggies? 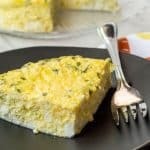 This quick dish is vitamin packed and is perfect for both omnivores and vegans. Plus, hello super foods! Kale is rich in beta carotene, vitamin K, vitamin C, lutein, and calcium. 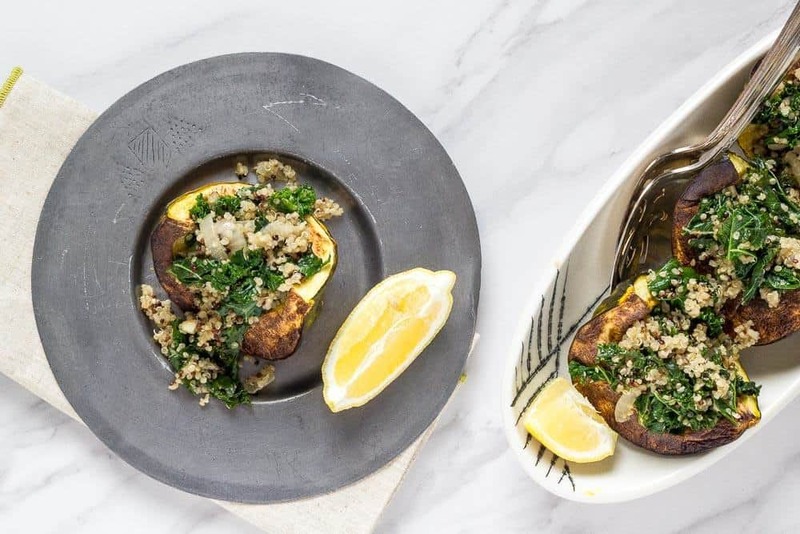 Quinoa is a gluten-free food that is a complete protein, making it a great substitute for rice or pasta, and acorn squash is a good source of fiber and potassium. One reason I like this dish is because it comes together very easily. 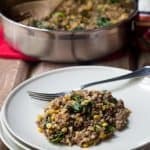 The squash and quinoa cook while you prepare and cook the kale, and in about 35 minutes you have a nutritious, filling meal. Serving this at Thanksgiving means you only need to worry about the turkey and dessert — everything else is covered. While it might seem like a complicated recipe because of the different pans, it actually comes together quite easily. Roasting the acorn squash is a hands-off affair and making the quinoa is too, so you really only need to worry about sautéing the other vegetables. If you like, you can add some broth to the kale as it cooks, which will help it break down faster and add flavor. Sometimes I add it, sometimes I don’t. It just depends on how I feel at the time, and if I have enough broth left over! 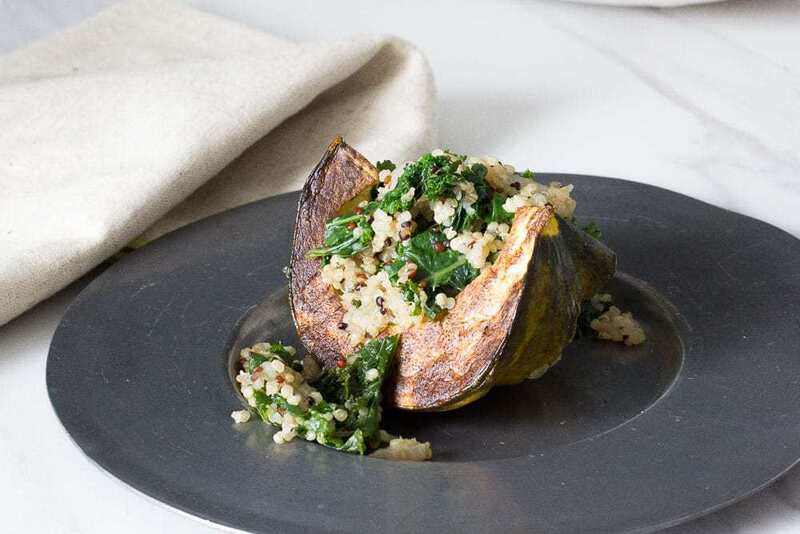 This kale and quinoa stuffed squash is perfect for a Meatless Monday dish, too. 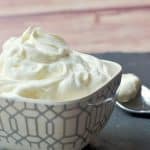 In fall and winter, we pretty much always have the ingredients on hand, so it’s a no-brainer solution. 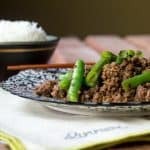 If you want added protein, go ahead and add cooked meat, tofu, or tempeh to the final dish. Heat oven to 400°F and line a cookie sheet with foil. Halve or quarter the acorn squash, remove seeds, and rub flesh with 1 tablespoon olive oil. Place cut-side down on cookie sheet and bake for 30-40 minutes. Meanwhile, pour quinoa and broth into a saucepan and heat to a boil. Once boiling, cover and reduce heat to low, and let simmer for about 15 minutes. As the quinoa is simmering, heat a frying pan over medium. Add remaining olive oil, then onions. Cook onions for about 2 minutes and add garlic. Be sure to stir, as we don’t want to scorch the garlic. When the onions are soft and the garlic has integrated with the oil (you’ll smell it), add the kale. The kale will wilt as it cooks. Stir often to avoid burning. When the kale is bright green and tender but not mushy, it is done. Remove kale from heat and stir in the quinoa. Add salt and pepper to taste. When squash is ready, fill cavities with kale-quinoa mixture. Finish with a squeeze of lemon over the top. For added flavor, consider a sprinkling of balsamic vinegar, flavored olive oils, or fresh chopped herbs. Just wanted to say — this looks amazing, and is making me lust for squash in a way I never have before. (And I’m already a serious squash fan). Megan, have you ever cooked with “Buttercup” (not Butternut) squash? It tastes entirely nutty. Like pecans. Well what do you know, I just happened to have all these ingredients from the Frm Mkt. Dinner tonight! They look appetizing enough to be tried. I will try it out.